Having released three singles in 2018 “Wing of The Crow” ft. Kobra Paige (Kobra And The Lotus), “Zero” and “Snakebouquet” off their upcoming debut full length “Kindred: Act I”, the band is proud to announce its official release date on March 1st, 2019. 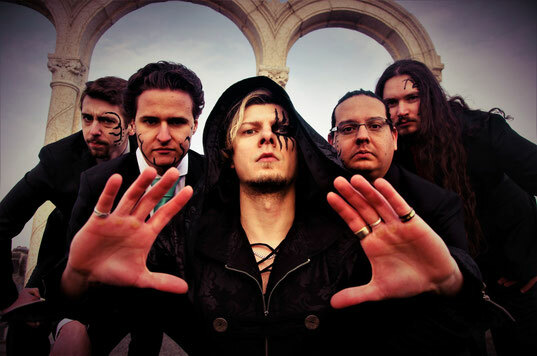 The album was produced by Sascha Laskow (Every Hour Kills, ex-Divinity) with the band at Perfect Filth Studios and features guests Kobra Paige (Kobra And The Lotus), Daniel Louden (Benevolent Like Quietus) and guitarist Tyler Corbett. 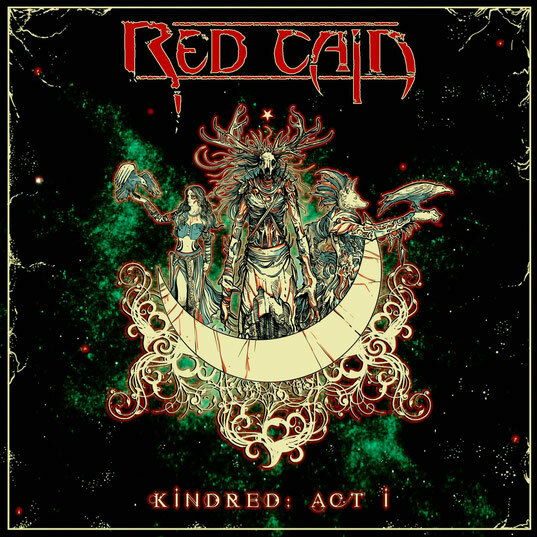 Album pre-order for “Kindred: Act I” is available on Bandcamp here along with previously released singles on iTunes, CD Baby, Spotify.